Uber and Ola are both currently making losses, but their investors have been betting that they’ll eventually manage to be profitable. 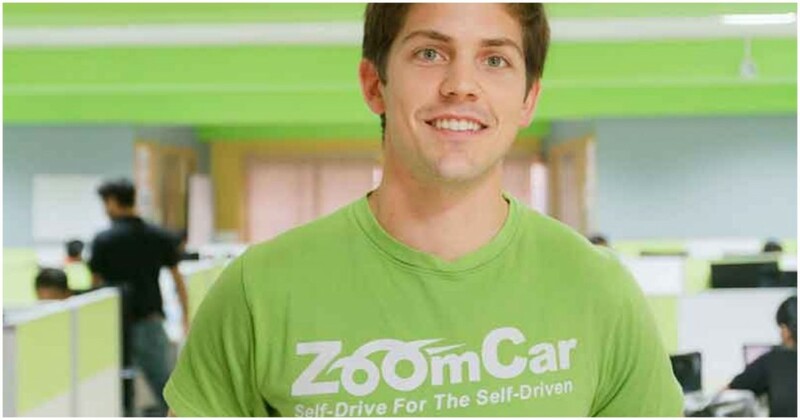 Zoomcar’s CEO Greg Moran, however, thinks that’s unlikely to happen. “None of the mobility companies – Uber, Lyft, Didi, Grab or Ola — is profitable though they operate on a much larger scale (than Zoomcar). Their business model is fundamentally flawed,” Moran told Business Standard. “If you just do a ride-sharing business you are not going to make money, you will never make money. That is pretty clear. Didi and Uber are at a much larger scale than Ola and none of these ever made money,” he added. Moran does have data on his side — Ola lost Rs. 2,313 crore in FY2016, while Uber lost Rs. 18,500 crore globally in 2017. Ride hailing apps have been around for nearly a decade now, but no company, in any geography, is making profits. Zoomcar says that this is because their model makes it impossible for them to make money. “A ride share driver-based mobility can only become profitable if you eliminate the driver. That will happen in US and China with autonomous vehicles. Whenever you try to become profitable with the driver, there will be a tension. You need to build consumer facing service platforms along with mobility,” says Moran. He should know — Zoomcar’s own model of renting cars takes drivers out of the equation entirely, and it’s apparently worked. Zoomcar claims to have been profitable in the last quarter. Drivers do take away a huge chunk of the revenues cab aggregators generate — Uber, for instance, gives away as much as 68% of its revenue to driver partners, and even that doesn’t seem to be enough. Drivers across the world keep striking against the company, including in India, in order to earn better wages. But Uber and Ola can’t do away with their drivers anytime in the foreseeable future. What could, however, work for them is consolidation in the space. Uber and Ola fiercely compete at the moment, are are constantly looking to undercut each other on fares and offers. But should they ever decide to join forces, they’ll be able to raise fares to more sustainable levels, which could enable them to be profitable. And that doesn’t seem like such a distant possibility any more — Uber has already sold its China business to Didi, and just this week, sold its South East Asia business to Grab. If Softbank can cause Uber and Ola to come together in India, the combined entity can finally have the leeway to start making some money.